Most apps should work just fine on new versions of Android. That is, if you have a forgiving definition of the words "most" and "just fine." 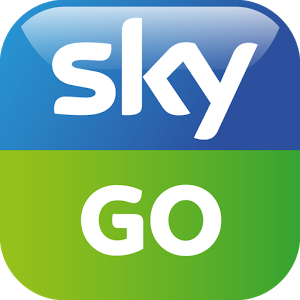 Sky PLC's Sky Go streaming app for the United Kingdom and Ireland was one of a few that ceased to function on devices that came with Lollipop or received a subsequent software update. 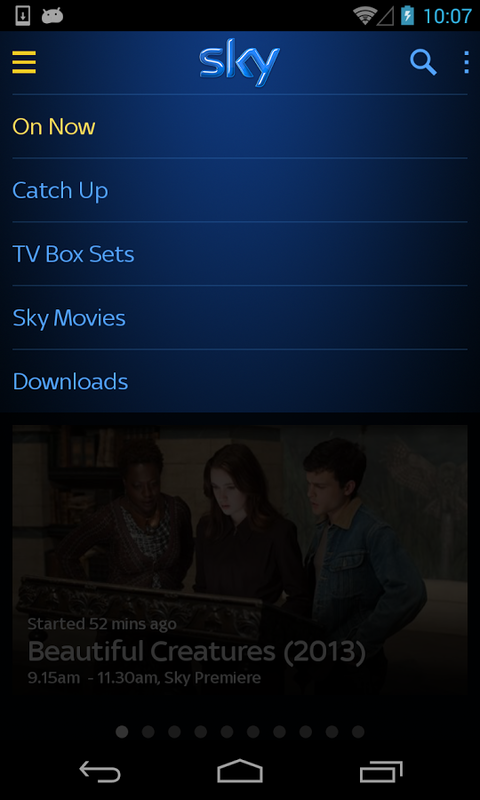 The latest version of Sky Go works with Android 5.0, at least according to the "What's New" text for version 4.1.2. 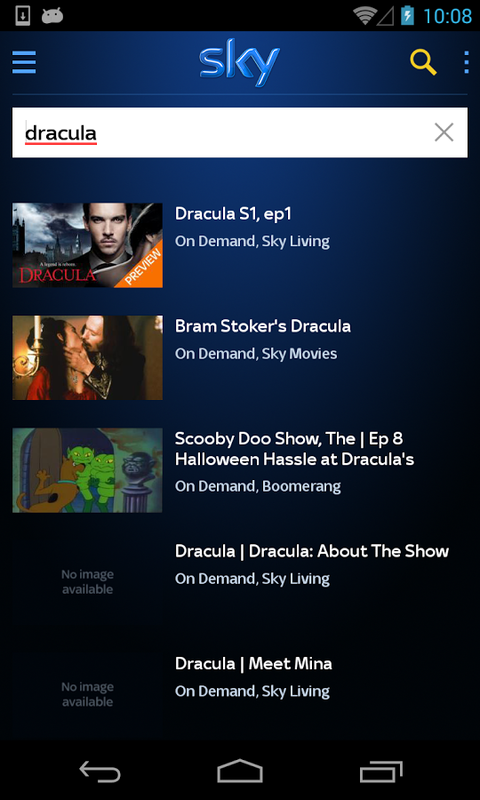 On the other hand, the app's primary description still advises users not to upgrade to Android 5.0 if they want to continue streaming. 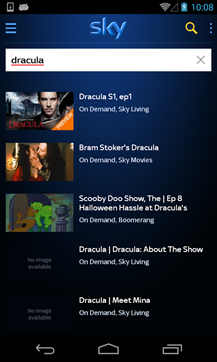 Initial reactions from users are mixed: some say that the update has finally fixed the streaming problem, some say it's still not functional on their Lollipop builds, and still others say the previous 4.1.1 release worked fine on Lollipop, but the latest update has broken the functionality. 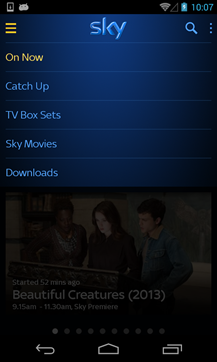 General complaints of a poor or unresponsive interface continue, adding to the app's poor 2.9 star rating at the time of writing. 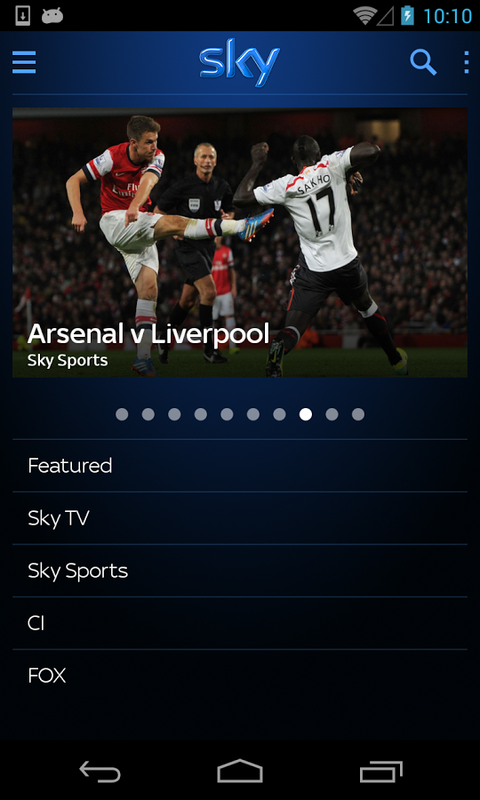 So it looks like the Sky Go app continues to have more than an ordinary amount of problems. 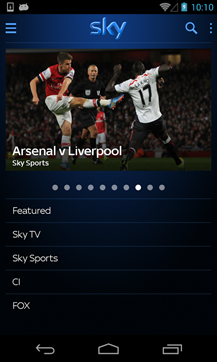 UK readers, feel free to share tips with your fellow Sky customers (or simply commiserate) in the comments section.